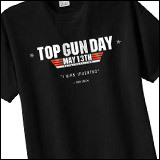 Top Gun Day is May 13th! 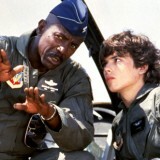 Remind Me So I Don’t Miss Top Gun Day! 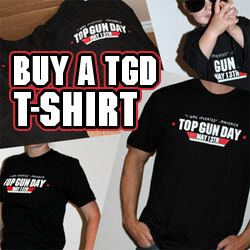 Click here to get a reminder email when Top Gun Day is close. Don’t worry, we won’t spam and you can disable the reminders at any time. 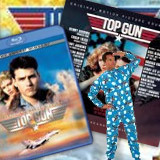 Once you’ve signed up for reminders we’ll shoot you an email a week or two before Top Gun Day, which in case you already forgot, is May 13th. 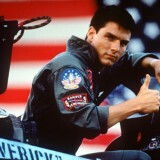 Remind me when Top Gun Day is close!